Do you own a Holiday Property in Cornwall…? We are always looking to add more quality Cornwall self catering properties in and around Porthleven to our existing portfolio. If you are making your first investment and buying a holiday property or are already a holiday home owner, we would be delighted to offer a free, no obligation assessment of your existing home or potential investment property. We can offer you an estimate of your property’s potential rental income and give you advice on key considerations when setting up a successful holiday letting. We work with owners to provide maximum return on their investment, whilst offering quality accommodation. We want the best holiday experience for our guests and that means ensuring our owners have the best quality service from us. Whether you have a property that is ready to let or are considering buying one as an investment, we are here to help you. 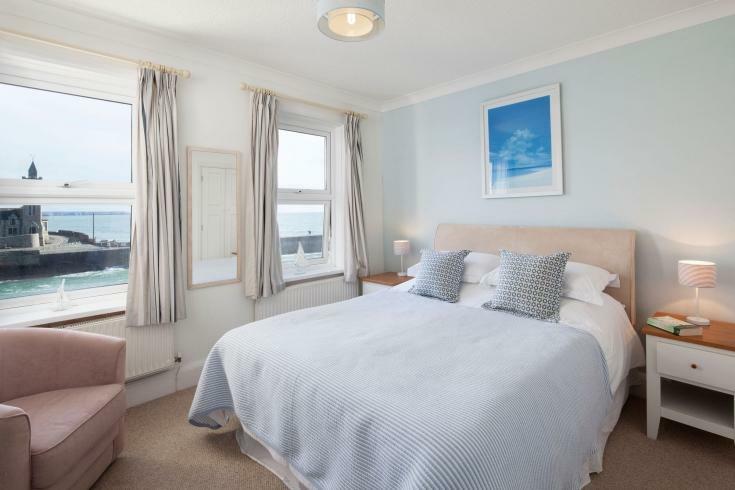 We offer a caring and professional approach to the process of holiday letting – giving you the reassurance that your property is cared for and well maintained. We are located in the heart of Porthleven with an office on the Harbour Head. 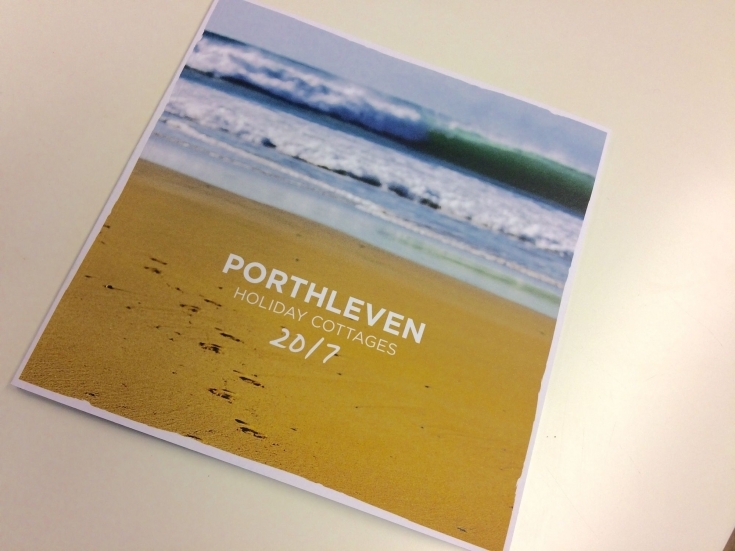 With over 15 years’ experience managing holiday homes in the area, we deliver a personal, local service and our staff have extensive knowledge of Porthleven and its surroundings. We strive to carefully balance the demands of owners with the needs of guests. Our wealth of local knowledge which is shared with all our guests. 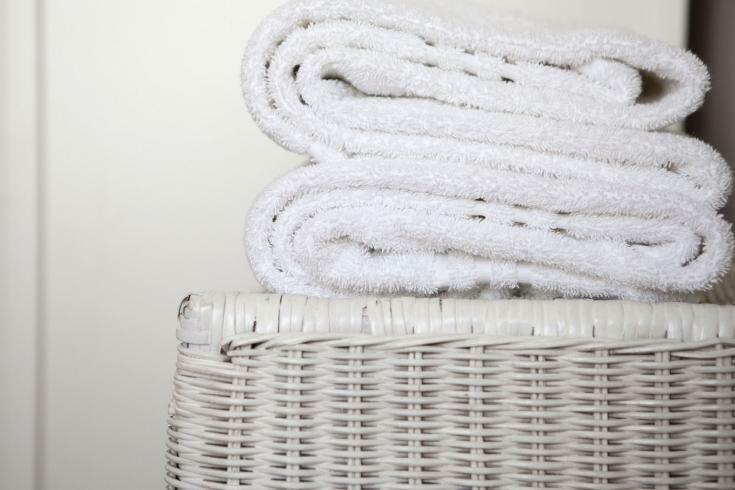 One of the reasons guests return to us for repeat bookings, is our personal service. All our properties are inspected by Cornwall in Tourism which allows us to promote all our accommodation through the official Visit Cornwall website and brochure. We offer free support and advice on how to set up your holiday home and are happy to assist you with development and planning through to revenue forecasts and interior design. We also advise on property inventories and all you need to know to have your property ready for your first guests. We use proactive national and international marketing campaigns, using both online and offline media to ensure a wide exposure for our owners. We carefully select partners that can offer us value for money and help target a wide range of audiences in the UK and abroad. Our marketing plans include continuous ensuring we keep abreast of the lastest online marketing techniques. Our website is regularly updated, ensuring a great user experience and has real-time availability with our online booking service. Our website and booking system are compatible with mobile. We use Google advertising, social media, search engine optimisation and email marketing to drive traffic to our website and get bookings. We aim to appear on the first page for relevant searches to ensure your property gets maximum exposure. Our printed brochure is updated annually and features comprehensive properties details. We mail is out out to all our customers annually and available for visitors to pick up in our office. We are here to help you get the best out of your investment. We provide a tailormade service for our property owners which gives you sound local knowledge and flexibility. We keep it basic with three property management options for you. These form the basis for a conversation with us and can be adapted to your particular needs.